The surprise appointment of Sir Jon Cunliffe as deputy governor of the Bank of England shows how seriously the UK takes challenges to its financial sector. 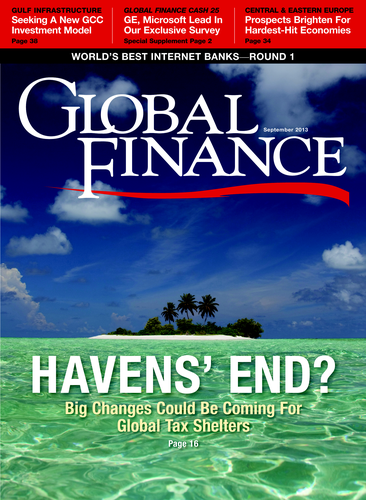 From November, Cunliffe will be responsible for financial stability, a role that will require his negotiating skills, as new financial regulations are tabled both within the European Union and internationally. 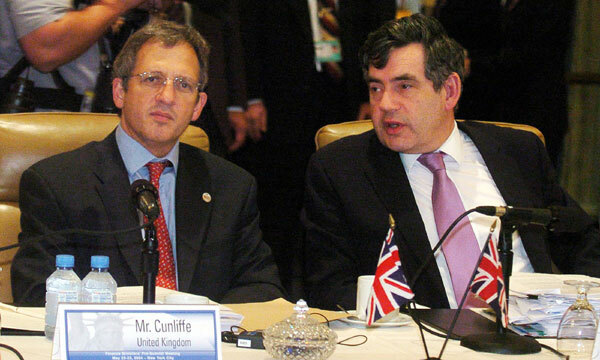 Cunliffe has been the UK’s permanent representative to the EU since January 2012, and between 2007 and 2011, he was the prime minister’s adviser on Europe and global economic issues. He has also held a number of senior positions in the Treasury and government.